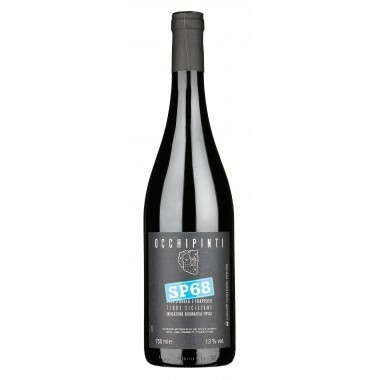 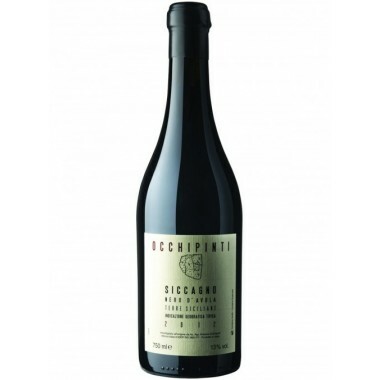 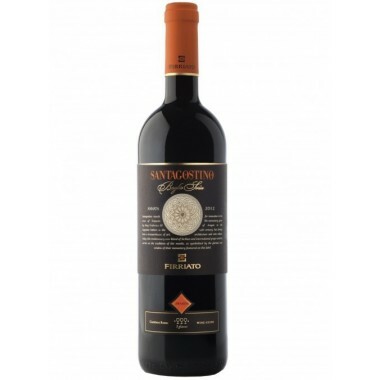 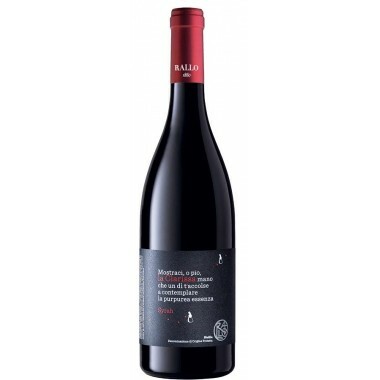 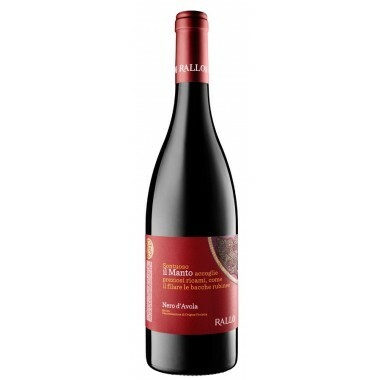 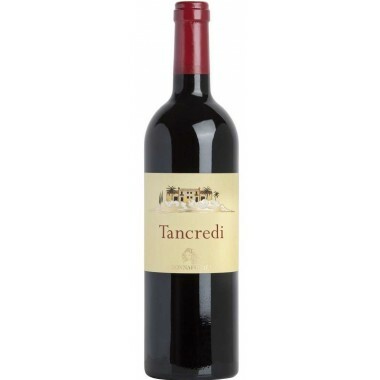 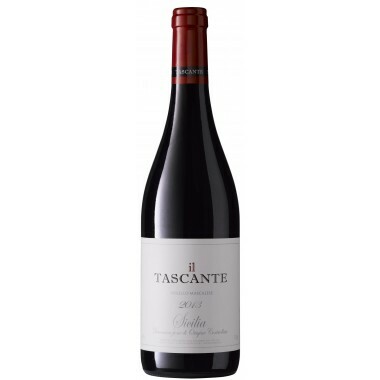 Donnafugata Angheli Rosso Sicilia DOC On Offer here | Saporidoc UK. Grapes Merlot and Cabernet Sauvignon. 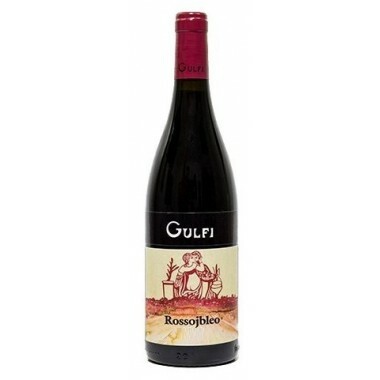 Pairs with Have it with grilled and roasted red meats; goat and lamb. 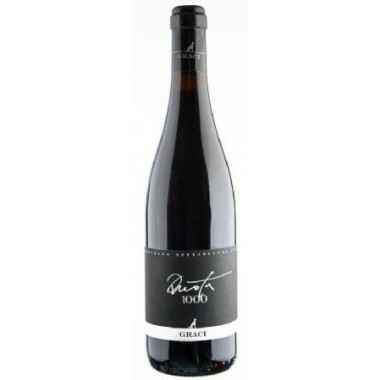 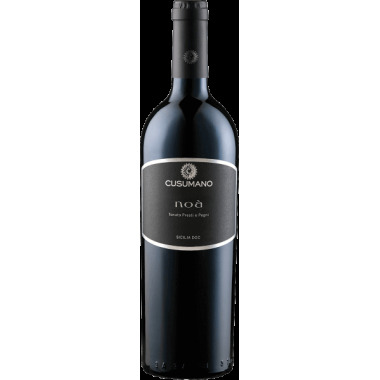 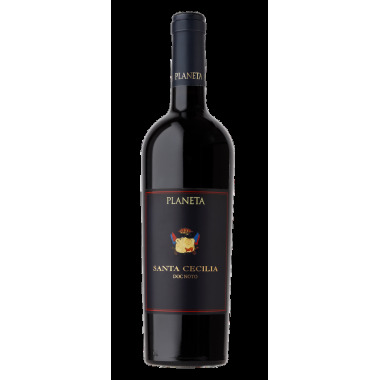 Serve at 16-18 C.
Grapes were harvested manually with careful selection of the grapes in the vineyard. 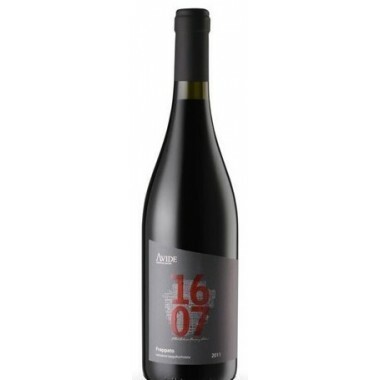 A further selection was carried out in the cellar before fermentation in stainless steel tanks and maceration on the skins for about 11-13 days at controlled temperature followed by ageing in French oak barriques for about twelve months and at least two years in bottle. 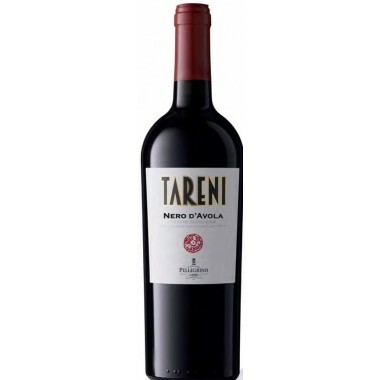 Producing a wine with an international taste with great balance between structure and pleasantness. 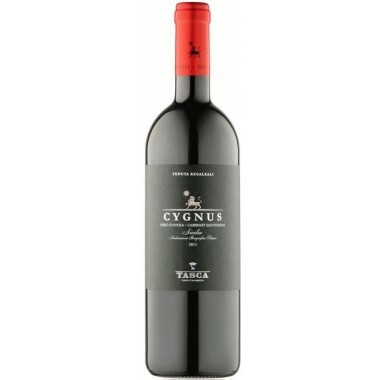 Bouquet: Notes of red fruits, blackberries and plums, combined with spicy scents of dark chocolate and black pepper. 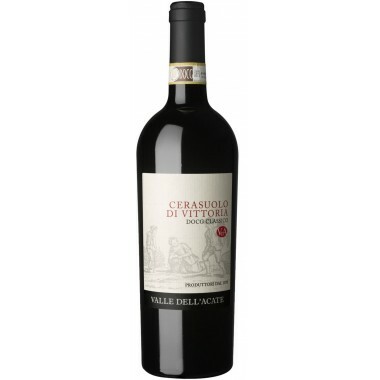 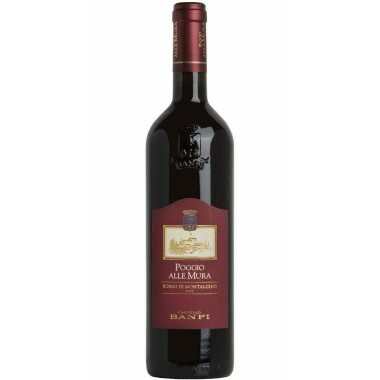 Taste: Fragrant on the palate with soft tannins. 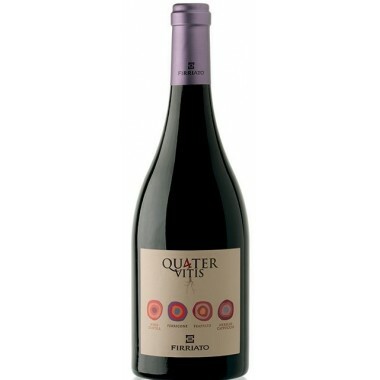 It finishes with good persistence.